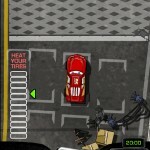 Driving Action Car Gamesfree.ca Click to find more games like this. 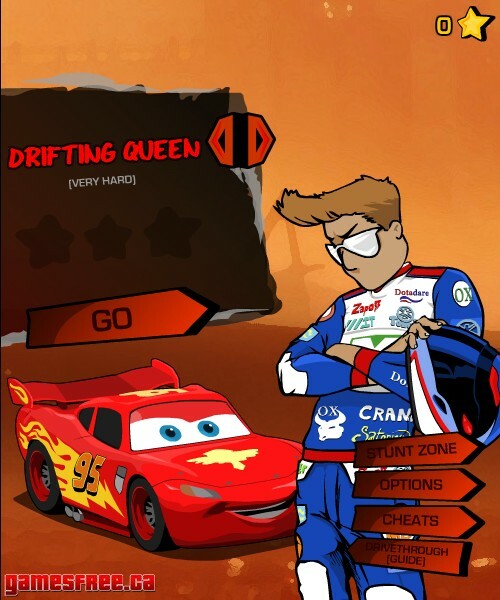 Cheat: Unlimited health. All levels unlocked. Unlimited health. All levels unlocked. 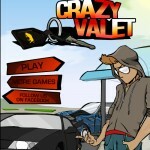 Become the most badass valet driver in town! 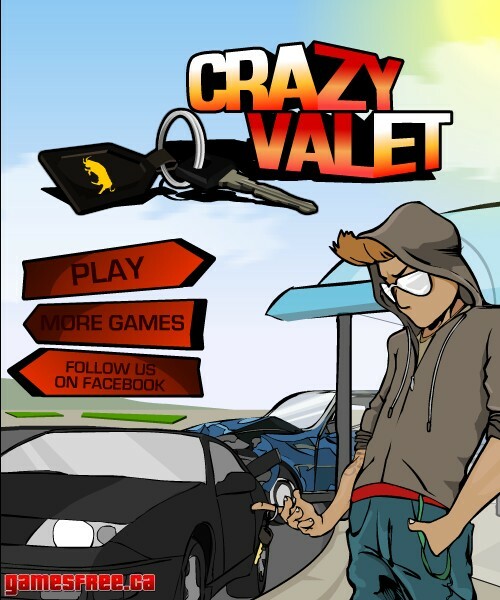 Crazy Valet has you driving around cars and parking them for helpless old ladies and uptight rich folks. 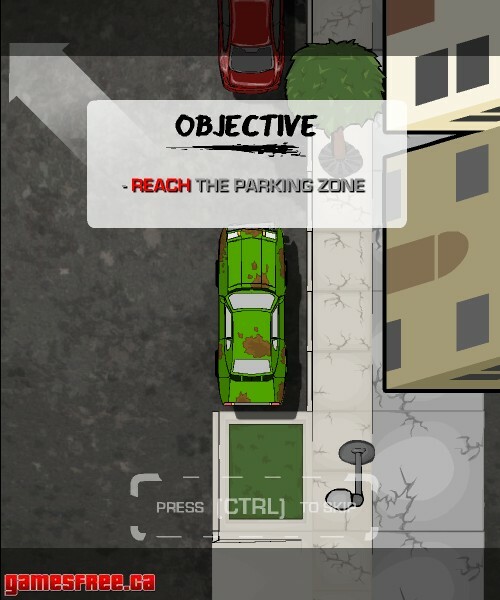 Once given the keys, it's up to you to go insane! 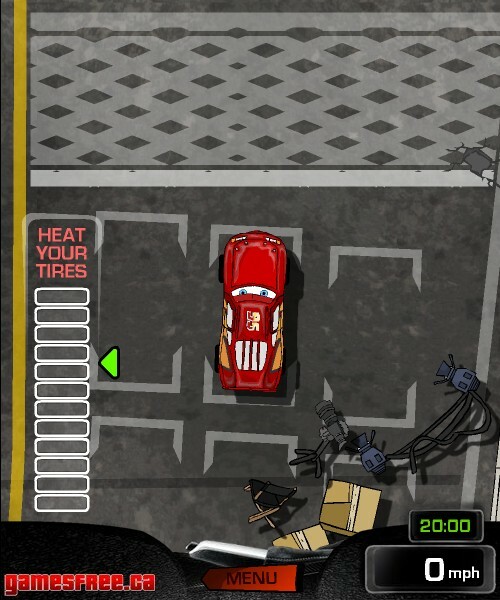 Do burn outs, drifts and other crazy maneuvers to park your cars just right! 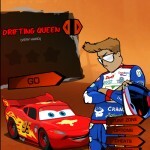 Can you beat this insane game? Have fun!